Gotta catch them all, right? 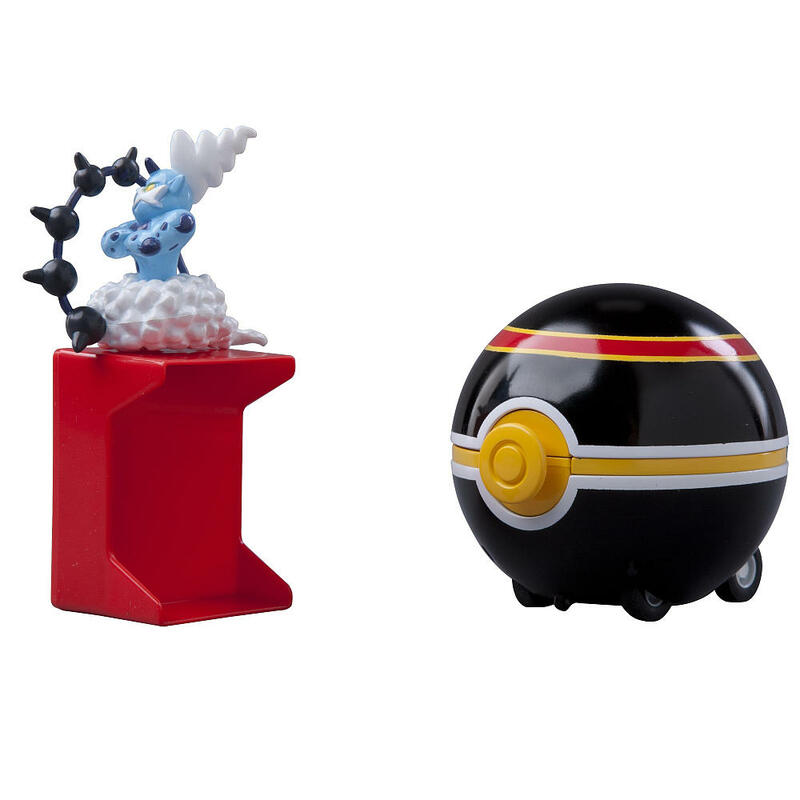 There are some great new Pokemon toys on the shelves for your little fan. Behold! Rare and powerful Legendary Pokémon have arrived as deluxe vinyl figures! Catch each of these five brand new figures, featuring Legendary Pokémon featured in Pokémon Black Version 2 and Pokémon White Version 2 video games. Each 6-7” figure features articulation, vivid color, and all the details that bring each legend to life. Catching Pokemon requires skill and training. Put your Pokemon character on the stand, pull back the Poke Ball, aim, and release! If you're at the top of your game, you'll catch your Pokemon and the Poke Ball will come right back to you. Each pack contains one, 2 inch PVC figure with accurate coloration and fine detail. Track the height, weight, and type of your Pokemon character with two included Pokedex ID Tags. The Poke Ball pops open with the push of a button, holds one Pokemon character, and has wheels with a reverse button that can be activated for catching Pokemon. Get ready for battle! Nine epic challenges await featuring characters from Pokemon Black Version 2 and Pokemon White Version 2 that have not previously been available at this size scale before. Each pack contains two, 2" PVC figures with accurate coloration and fine detail. Track the height, weight, and type of your Pokemon character with two included Pokedex ID Tags.